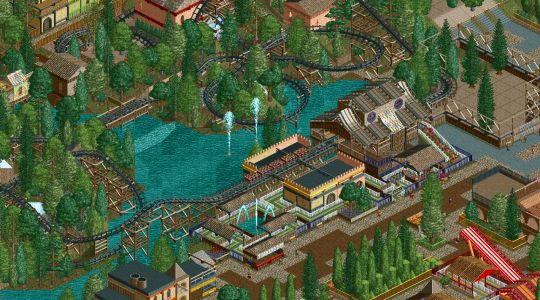 Congratulations to BlazingEmpireHD's Timberwolf, the latest winner of RCTgo's Build It Competiton! Timberwolf beat the other three entries with 9 votes and 50% of the vote. Congratulations! I believe this is only the second mine train coaster to have won a Build It round. Woah, I was expecting Rage to win. I am pleasantly surprised! Thanks to all who voted for Timberwolf! Great job. Great coaster by the way!! Thank you all for the congratulations and for the votes! Well deserved Blaze, good job!